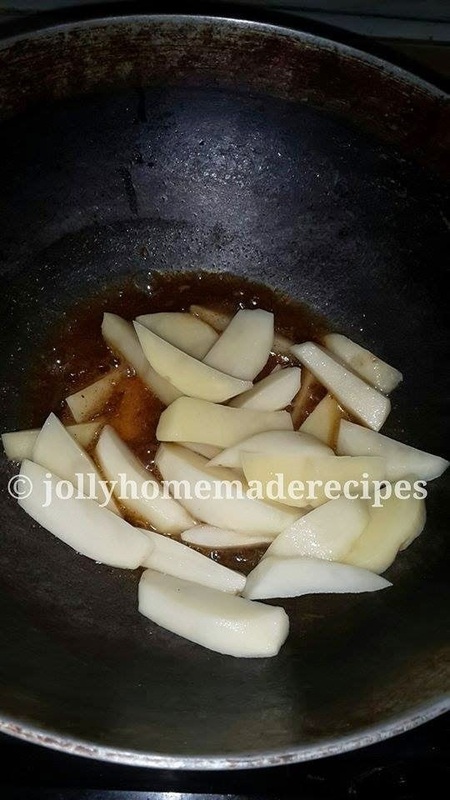 How to make Ajwaini Jeera Aloo Recipe - This dish is very simple, yet irresistible, yummy and filing recipe of potatoes which are seasoned with cumin and carom seeds and cooked in flavorful Indian spices(masale).This is such a comfort food, a jhatpat and chatpate recipe of potatoes. Simple, quick and easy vegetable recipe to prepare. If you have not enough time to prepare any veggie or not in mood to prepare something heavy then this delicious ajwaini aloo is your quick lunch or dinner. 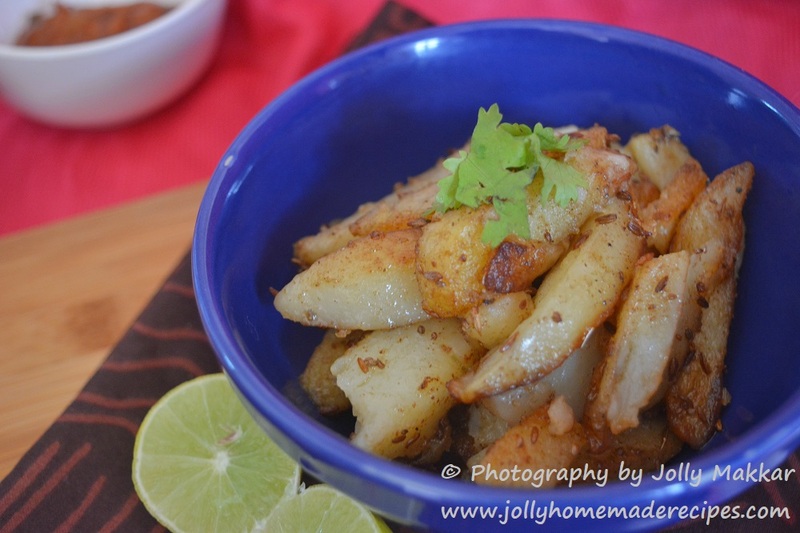 This is also called Cumin-Carom Flavored Potatoes. For making of ajwaini aloo no need to boil potatoes, this is just made with raw potato which is saute them with spices. There are many variations of making this recipe, this is one of the simplest and easy recipe. It goes very well with roti, paratha and plain curd will go very well as an accompaniment. It is a simple and real treat for all potato lovers. A versatile dish "Cumin-Carom Flavored Potatoes" can be eaten by itself as a snack or served with hot puri's and delightful pickle. 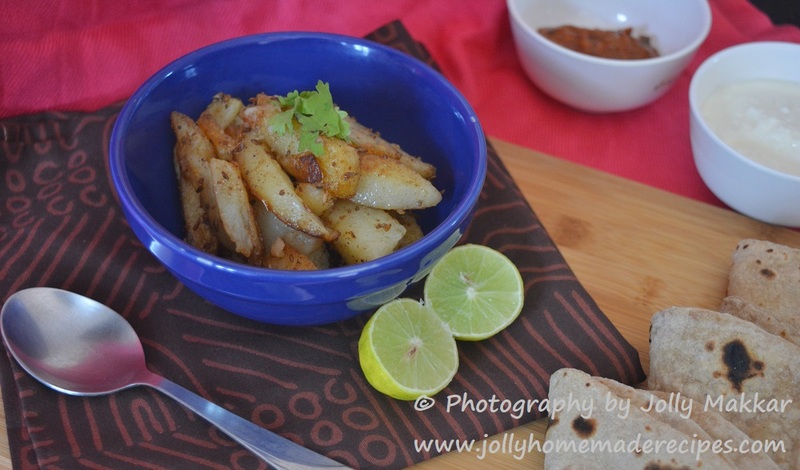 We usually prepare this jeera aloo recipe and served as a side dish with dal fry. It's very easy recipe and cooked in almost every kitchen. It is a simple and real treat for all potato lovers. 3. Now add potato sticks, give a stir add salt and let it cook for 15-20 minutes with closed lid. 4. Open the lid...check seasoning. Once it is done, lastly add garam masala powder and sprinkle chopped coriander. 5. Serve hot aloo veggie with plain chapati, curd, pickle or lemon as a side accompaniment. Sometimes, it is these simplest of dishes that satisfy you the most. Am just drooling over that bowl of flavorsome rich jeera ajwaini aloo, a prefect side for rotis. Tempting. I love potatoes. And this jeera ajwaini aloo looks superbly delicious. I would also love to eat it as a snack. Lovely share Jolly. I usually add only jeera.. will try with ajwain next time. That sounds like a delicious dish. 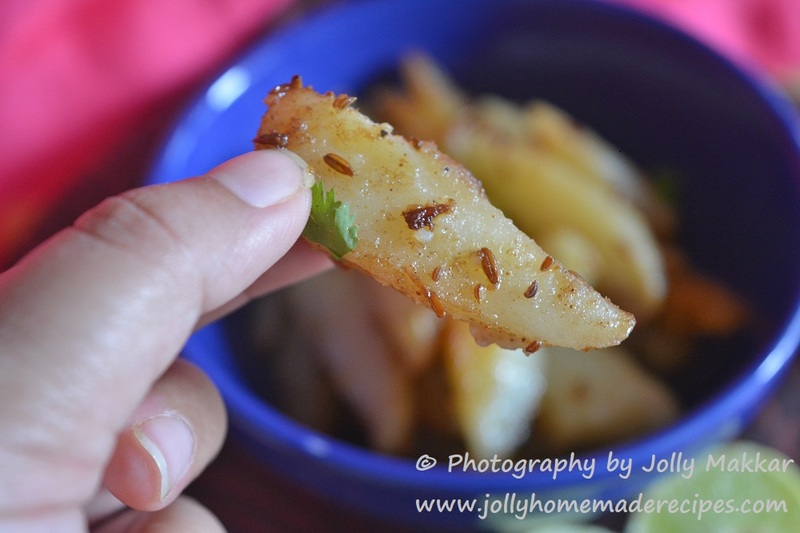 I've never combined ajwain with potatoes -- it sounds very interesting and yummy!! This looks so good, Jolly! Give me a big bowl and I'll finish it all by myself 😊 Adding ajwain must be good for digestion too, right! Such a simple recipe but all time fav specially while traveling or for get-togethers. 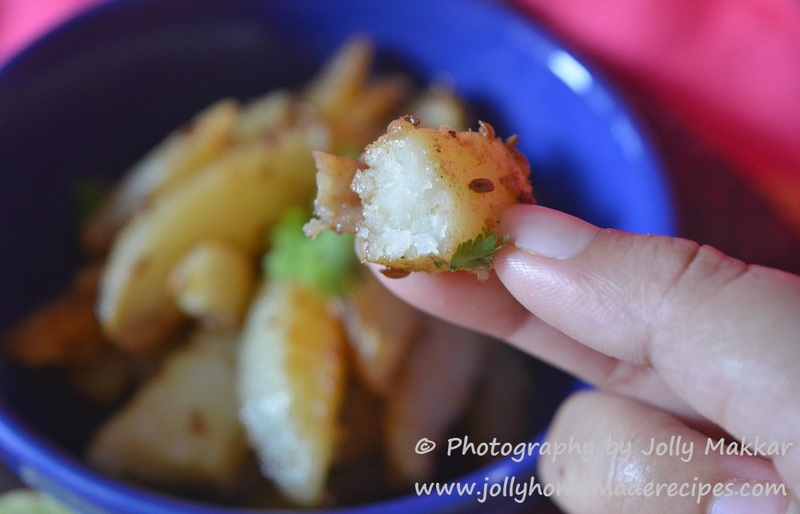 Always had jeera aloo before..really like the idea of adding ajwain to this dish. Will try adding ajwain next time I make jeera aloo. Interesting. I either use ajwain or cumin but adding both sounds delicious.. will try sometime. Thanks for sharing and potato looks amazing ! This is one of the happy cooking dishes.. 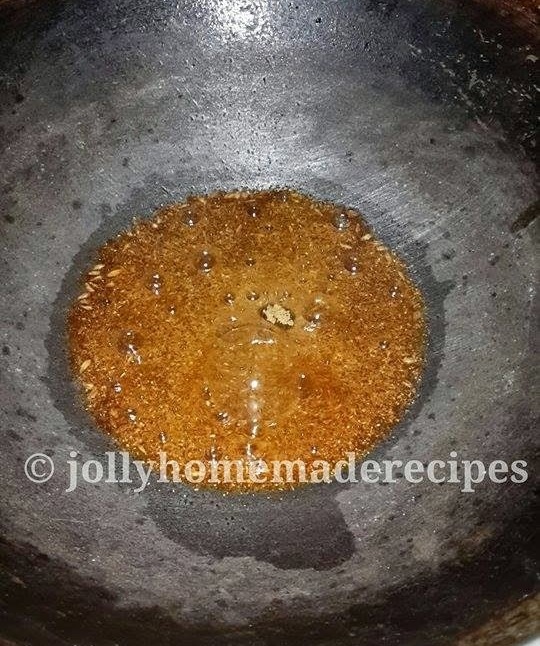 Simply and yumm..
What a lovely recipe, its simple but looks so very delicious and would make the perfect accompaniment to puris . I love this with a cup of steaming basmati rice and some hot dal or kadhi .. life is sorted. Such simple recipes but make us go for second helpings too .. Loved the addition of carrom seeds as they are good for health and esp help digest aloo. Looks yummy! 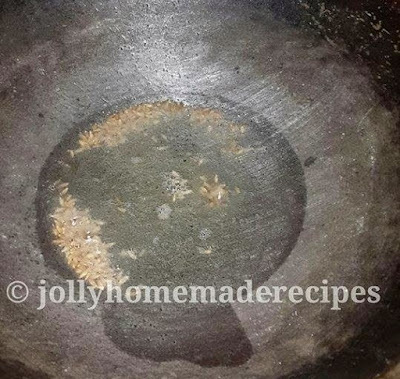 I make jeera aloo never tried adding ajwain before needless to say will try it asap. 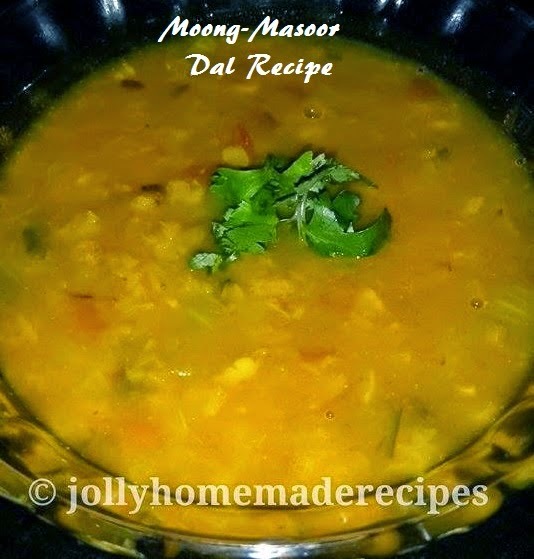 Simple and comfort side dish for dhal and rasam.. 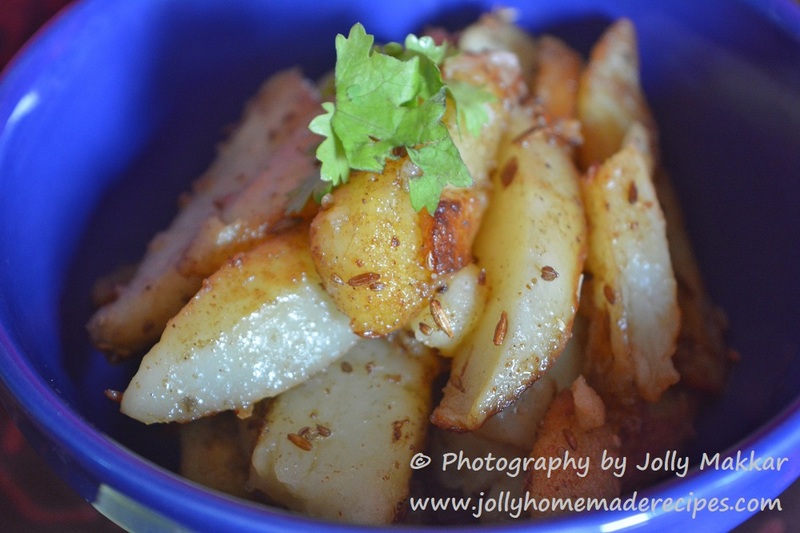 Simplicity at its best...I have never added ajwain to aloo...would love to try it out now...Yummy share!! I make this often, though a slight change is visible. I do not add ajwain. Yours looks tasty. I usually make potato with cumin seeds, it's good idea to add ajwain as it helps in digest the food and especially for potatoes. 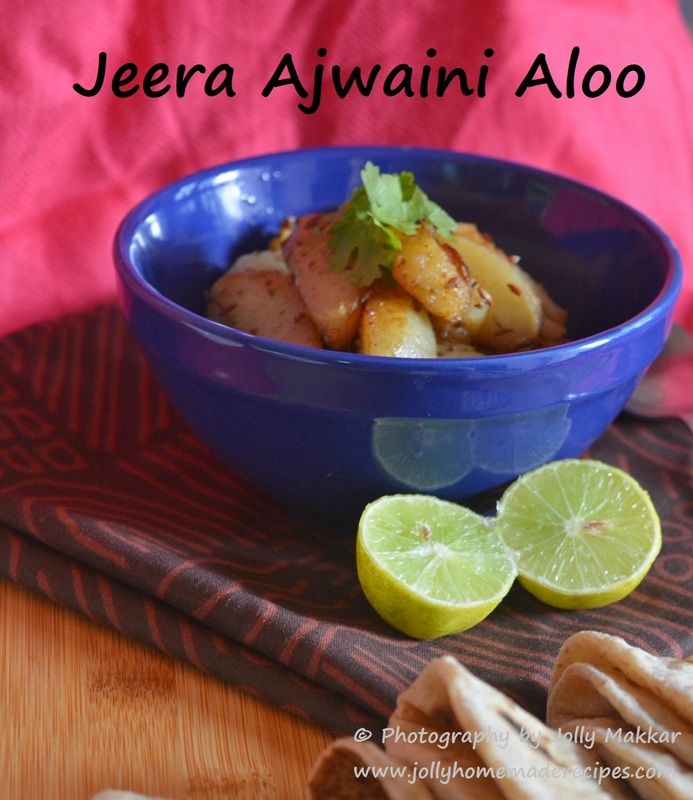 I normally add only jeera but ajwain sounds flavorful too.Love this easy breezy aloo all time with roti. A simple and flavorful side dish. I usually add cumin seeds in potatoes, will try with ajwain next time. looking yummy, ajwain in potato looks new. I do make jeera aloo. With the pics can say that it a very tasty share recipe.